The Wahl Academy Motion Nano Trimmer is super comfortable to hold and is especially shaped to allow for maximum control in all positions so you have the freedom to be creative. 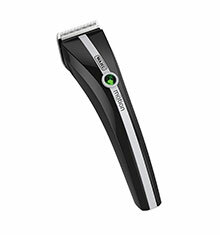 The Motion Nano Trimmer can be used with or without the cord and has a 100 minute cordless run time with just a 120 minute charge time. 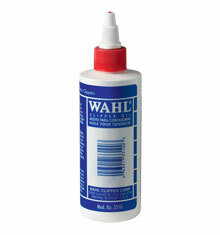 Featuring Wahl's famous high quality rust resistant blades which have an ultra close 0.4mm cutting length and an improved quick release feature for more efficient blade changes. Other benefits include its super light weight at just 130g and its 60 decibels noise level meaning its whisper quiet for a more undisturbed experience. 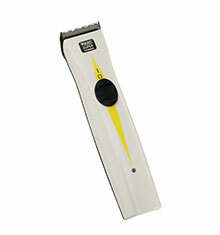 Being super lightweight, this trimmer enables the user to perform longer cuts without any fatigue or stress. 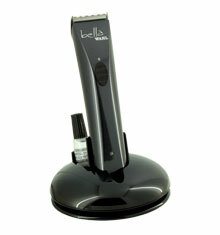 The Wahl Academy Nano Trimmer comes complete with a charging stand, adjustable comb, a cleaning brush and a bottle of clipper oil. 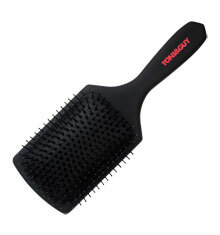 Includes a two year manufacturers guarantee.